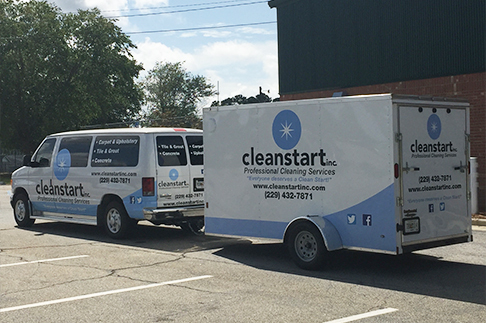 Interested in a job with Clean Start, Inc.? You've come to the right place. Click on the link below for an application. You can fill it out and submit it online or print it out and mail it in.